We are a centrally located property just steps from the mall and within driving distance from skiing, hiking, boating and many outdoor activities. 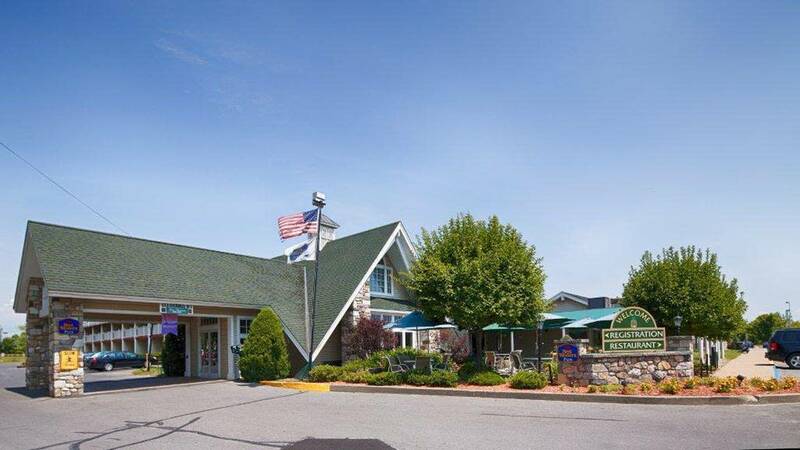 We offer free high speed wireless internet along with a fitness room, lounge for guests and one of the area's largest indoor heated pools. You will enjoy a hot deluxe complimentary breakfast each morning along with the convenience of two onsite restaurants. 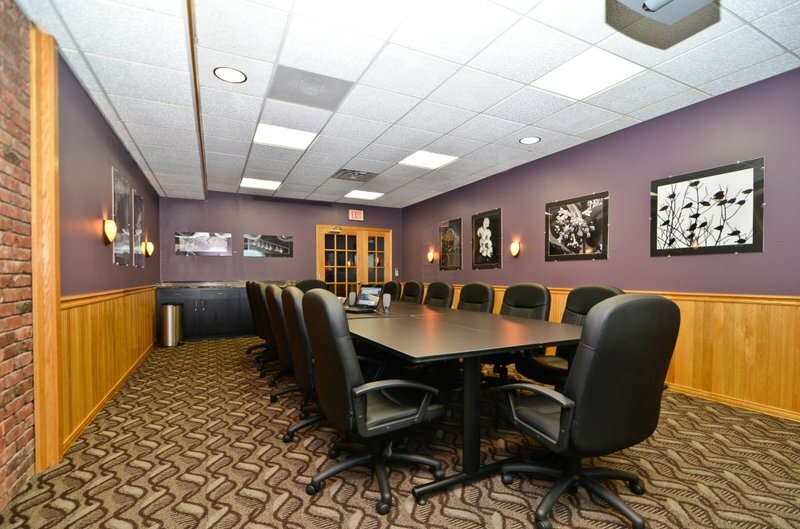 Description The Best Western Plus and the Inn at Smithfield also boasts a beautiful meeting space that comfortably seats 20 and has Smart Board Technology for meetings or classroom style training or workshops. Call us today to reserve your date.